It’s no secret that LA FixIt Appliance Repair Services is rated as a top company for both the residential and commercial appliance repairs. We have the expertise and knowledge to help with fixing and repairing all the essential appliances for your commercial use and business. We have been in business helping our local community by fixing very important appliances. Everyone these days owns a kitchen appliance, such as a dishwasher, stove range, oven, refrigerator, ice maker, toaster, microwave, etc. We keep our schedule flexible. The secret to providing the best customer service experience according to some local commercial businesses is keeping it local and of course friendly. It’s imperative to master your craft and refine your skills to achieve the best results. It’s a passion deep within, a calling that you’re the go-to local commercial dishwasher repair specialist. Creating a landscape to be able to serve the LA area is a responsibility and honor LA FixIt Appliance Repair Services take very seriously. It’s vital to get the best appliance repair to prevent future damages and ensure a quality performance your appliance can provide. La FixIt Appliance Repair Services goes the extra mile to educate their clients to prevent any potential damage that may occur through neglect. When it’s time to turn to the experts for superior results, we have the staff and technicians to help assist with all your appliances. Every one of our technicians is a certified and licensed appliance repair professional. We understand the finer details that go into a dishwasher. We understand the main components which are essential and important; understanding the complexities of the little factors that produce an effective dishwasher appliance is even more important for longevity. We keep it local for a reason. We make it a personal mission and responsibility to serve our local community with the finest appliance repair services and we employ the best technicians in the market. It’s our duty and our inflexible commitment to provide the best customer service and satisfaction to everyone that uses our services. The greater Los Angeles area is a big metropolitan community and a thriving city. 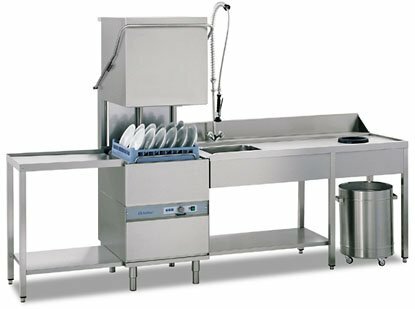 Notable towns that we service for commercial dishwasher appliance repair include Pasadena, Burbank, Los Feliz, DTLA, Hollywood, the Miracle Mile, Hancock Park, West Hollywood, Hollywood Hills, Beverly Hills, Holmby Hills, Cheviot Hills, Brentwood, Pacific Palisades, Malibu, Calabasas, Woodland Hills, Tarzana, Northridge, Encino, Sherman Oaks, Studio City, and many more towns. All you have to do is call and schedule an appointment for your Dishwasher repair. New businesses get started and commercial appliances are required to maintain the efficiency of their operations. Having a kitchen in your office is essential in creating a work friendly environment. What better way than choose a top rated local appliance repair company to come in for a quick fix or service? Yes, we mean it! We’re a committed to staying at the top and providing best appliance repairs so we don’t have to come back. We’re so good that we are backed with a warranty on our labor and parts. Do think we need to come in for a visit? 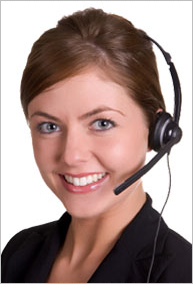 Give us a call and speak with one our highly trained technical support representatives. They are waiting for you to help with all your questions or concerns regarding your appliances including your commercial dishwasher repair service. You’re dishwasher brand is very important. Every brand has their unique proprietary code and designs. 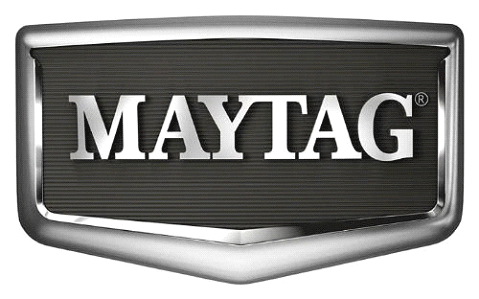 Yes, it’s true that a Maytag commercial dishwasher requires specific insights in the fixing and repair process. This type of repairing process applies to all the different appliances we help fix and repair. I called to fix my Viking range. They sent out Alex the next day. He was a pleasant person and explained to me the issue very well, and broke down the cost for me. I agreed to repair it and we ordered a part which came in 3 days. He completed the repair and it’s been cooking great ever since.